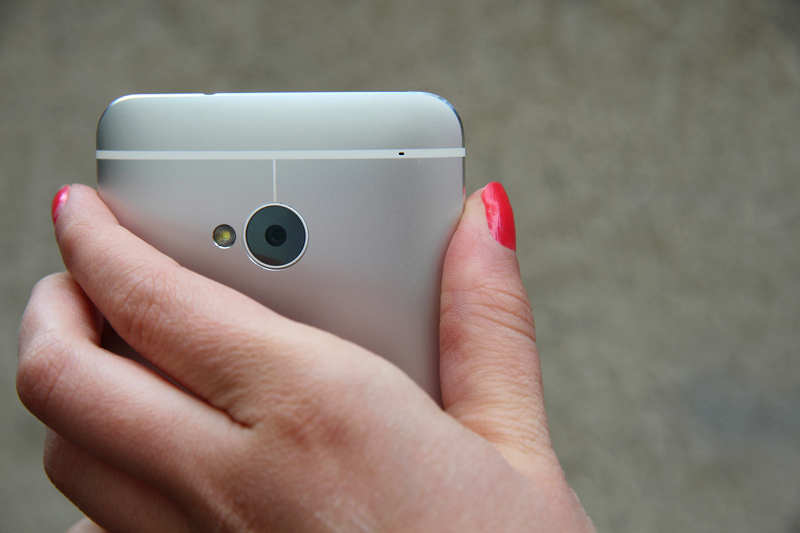 he camera on the HTC One has 4 Ultrapixels. Yes you heard me right, not MPs but Ultrapixels. 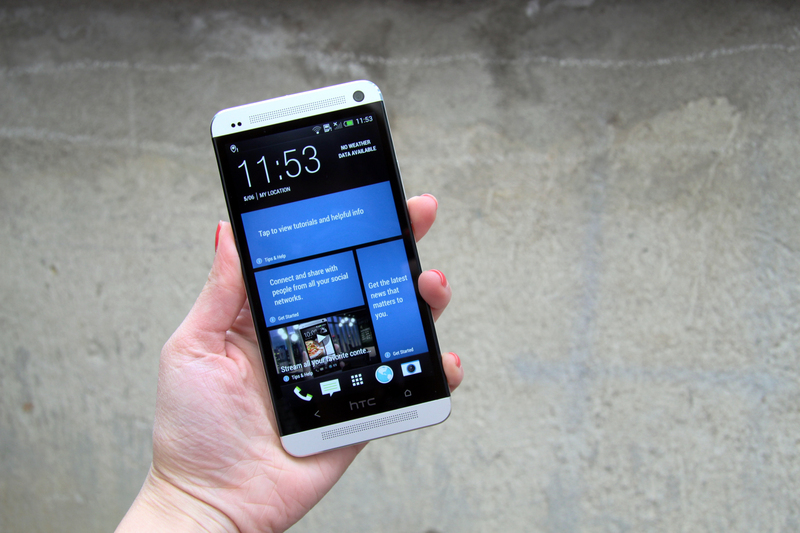 That term is very representative of this camera’s quality and its performance so I suggest we peek behind the lens of the HTC One and find out more about this new technology. Generally people think that the higher the number of pixels, the better the quality of the image. In fact this is a big misconception as the image sensor itself is just as important. Here we come across an advanced CMOS sensor. The HTC One camera features an Ultra Pixel Image Sensor, where the size of each pixel is bigger than that of a regular megapixel in any other device. In this way each pixel is able to collect more light which results in better exposed images and more true colors. The wide aperture value of f/2.0 makes this camera a real champion in very low light conditions. Adding to this the wide aperture value of f/2.0, this camera becomes a real champion when shooting in very low light conditions. 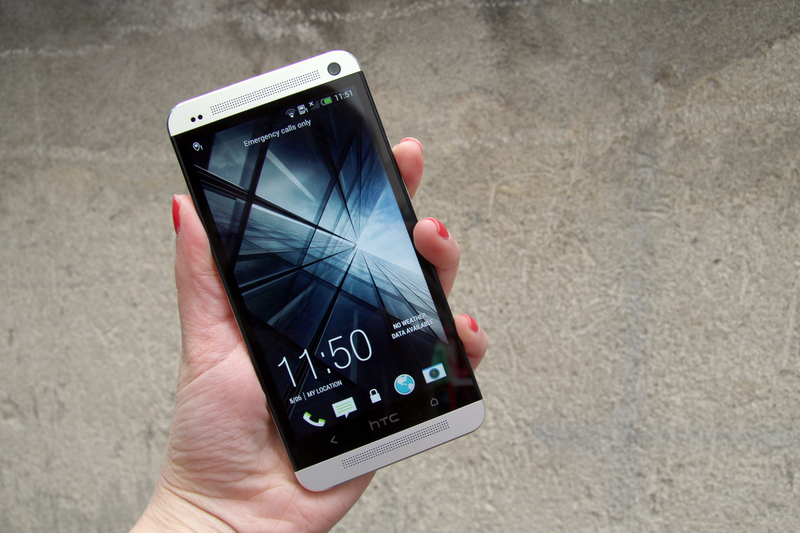 HTC has worked on an ImageChip 2 processor which we find inside the HTC one. Not only the quality of the output images has been improved but the camera focus performance has been noticeably boosted than in the HTC One X. The touch focusing is instantaneous and very accurate. Focusing on moving subjects is also very quick and sharp. 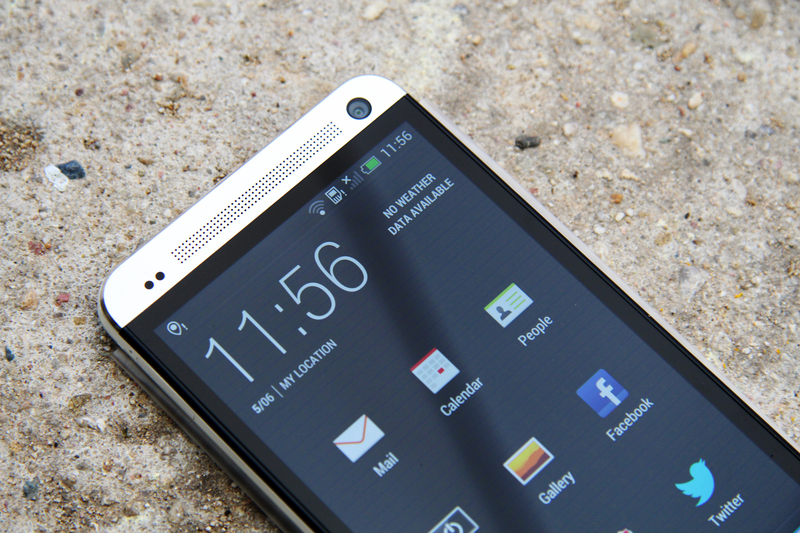 The last improvement HTC has made concerns stabilization. The optical image stabilization here reduces blurriness caused by handshake to a minimum. The camera is capable of reaching a fast shutter speed of 48th of the second, which is much faster than most smartphone cameras. This way you can hardly end up with a blurred image. There is of course a front camera as well, this one features the standard MPs and shoots in 2.1MP quality. 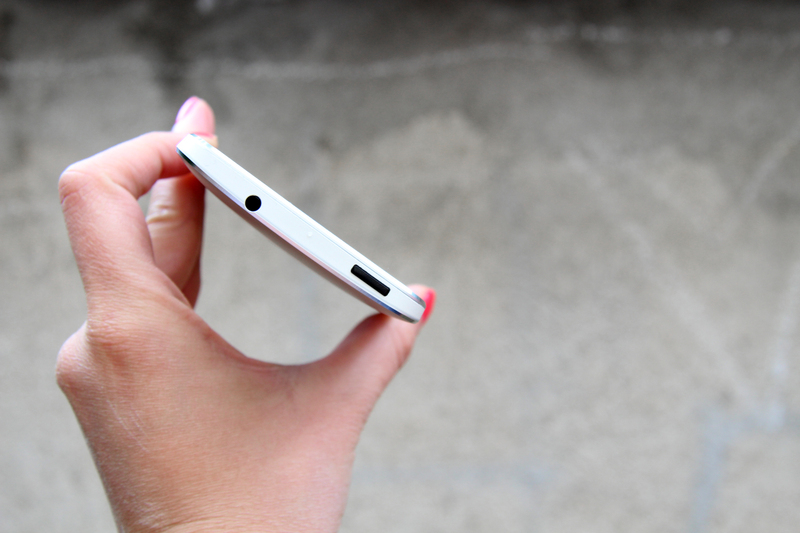 To turn on the front camera just slide your finger from one of the display sides to switch between cameras. But enough about camera hardware, let’s examine its software and interface. You are free to experiment with your photos as all the settings like ISO speed, exposure, sharpness can be manually set. Most of them can be accessed directly from the camera window. One of the most interesting software features of HTC camera is ZOE. It is the smart side of your camera. Zoe captures 3 second videos which consist of about 20 images or in other words it is a living photo. Then you can choose a few frames and save them as photos. Thus you will never miss the moment. For example when capturing fast moving objects you will never miss the moment, in fact you will be able to select the best composition. Actually Zoe is much more than that. You can easily achieve interesting effects by stitching a sequence of shots into one photo. The interesting part is Zoe’s director capabilities. It also can make a short video adding your best memories like videos and images and them in a really effective way adding music, color effects and really nice transitions. The photo gallery itself is pretty flexible as well. You have plenty of options how to organize your photo content, including synchronizing it with the social networks. A well-balanced HDR mode is available both with images and video as well. 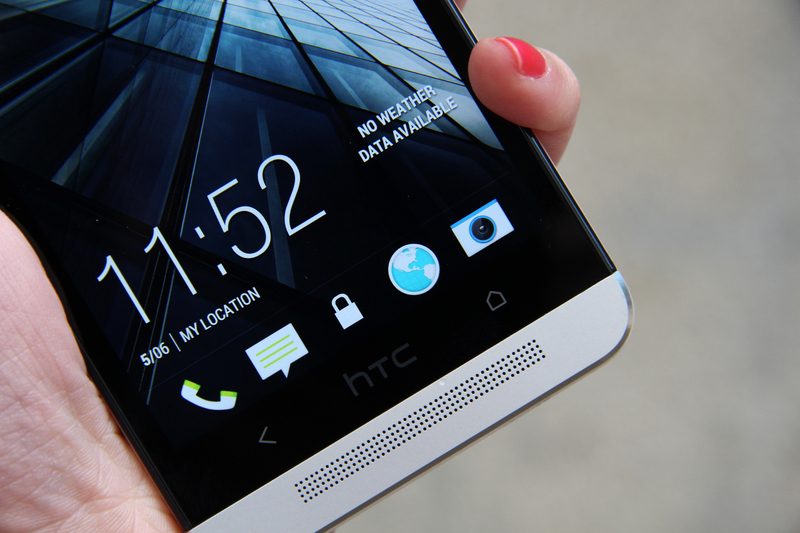 HTC one camera shoots 1080p video quality. 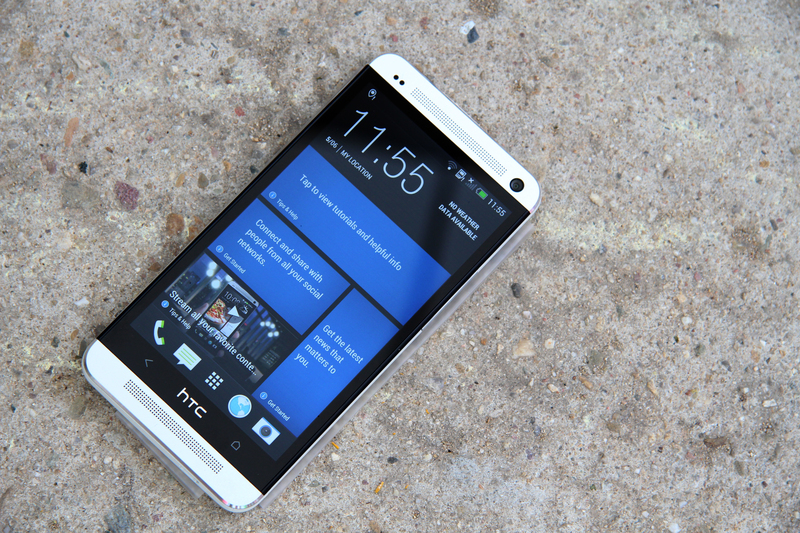 With its innovative Ultrapixel technology HTC One’s camera takes smartphone shooting into a whole different perspective.